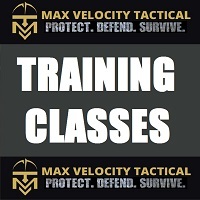 MVT Has Ammo for you, when you train! 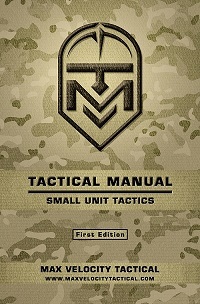 Home › Forums › The Armory – Gear and Equipment › Buy/Sell/Trade Gear › MVT Has Ammo for you, when you train! This topic has 5 replies, 5 voices, and was last updated 4 years, 1 month ago by Anonymous. I just wanted to let people know. 1) First try to get your own Ammo. 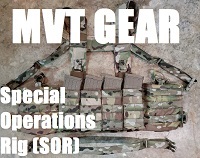 2) If you cant get any, or not enough, MVT will have Ammo on site for you. It won’t be free and might not be your favorite boutique brand, but it will be still affordable. 3) Ask for it only if you truly need it,… its not a store/ profits center for us. So please don’t abuse it, its only to ensure students ability to train who otherwise might be unable due to the current shortage. 4) Let Max or me know, at least a couple days prior to training! So I don’t want anyone to postpone training because they feel they cannot bring enough Ammo to the class! Midway has an off brand that has a few bad reviews, but this AM I joined the mob and took 500 rounds off their shelves at $180 shipped. 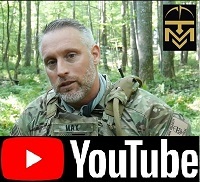 Scrub my post if I exceed the parameters for conspiracy theory or what not, but worst case scenario it will drive .mil sourced ammo into black market gold so to speak. When I was in the Marines just after the last dinosaur walked the earth we used to follow the grunts with our arty unit trucks and pick up the ammo they refused to carry anymore and picked up thousands of rounds in the ammo box all with little effort. Maybe my point really being is that we are dealing with complete idiots who deserve little to no respect, think Marie Harfs across the board. I know to conservatives who refuse to leave the year 1945 that is tough to process but here we are. Important post Fred. I was thinking of this and worried how the ammo mess would effect people having everything they need to attend training. 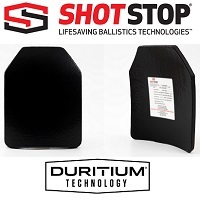 A person now might have to purchase various brands(steel and brass cased) of ammo to train with. Great list of caveats too…..getting ready for a class includes having ample ammo for zero, pretraining work in addition to what you need on Max’s ranges. Between the two days of the class I attended last March my scope became loose where it secures to the mount. Was camping so I had to take off the mount to get to and resecure. Next day zero was off a bit but this is where the advantage of MVT’s setup comes in(and I believe this also will help attendees that have a hoge-poge collection of ammo to train with). His targets are popups….you be able to see if you are securing hits(sure shorties kick dirt in front and you can adjust). I know about a “hoge-poge” of ammo…used to belong to the cult of 7.62 NATO and I have enough various international types to conduct an Olympics. Yeah Pulled down all my ammo posts. I am surprised everything is on backorder but the expensive stuff. Back to the SPR and reloading I guess. Folks, Palmetto State Armory has 90 rd boxes of Fed XM193 on stripper clips for 31.49, just a few bucks more than it was a month ago. Just calculated a purchase (including shipping) in volume that came to 36.4cents/rd. That is far better than some off-brand stuff. Even better, they still have some of the CBC 77gr 5.56 load for .60/rd. That is WAAAAY better than green tip. Shoots well and is far more likely to ruin somebody’s day than green tip or 55gr. Even thought the latest Ammo scare has subsided the offer still stands.